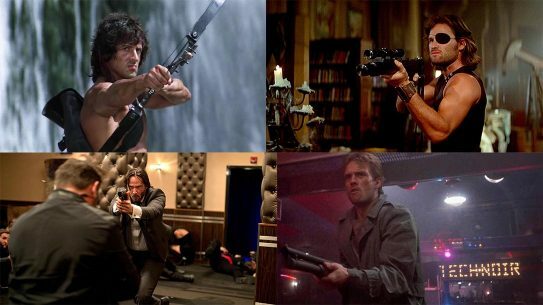 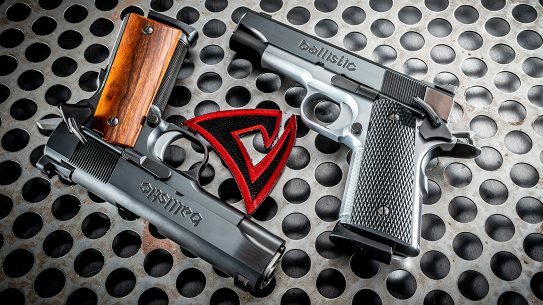 How does an instant classic stack up against a venerable icon? 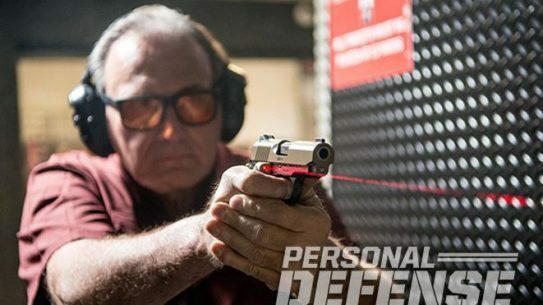 Take fast and furious aim with some new low-light dominators from Crimson Trace at a daylong get-together in Las Vegas. 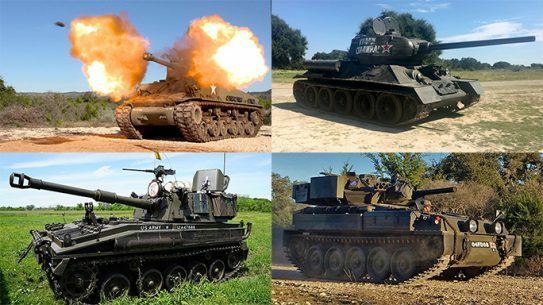 Along with a Russian T34 and an American M4A2E8 Sherman, DriveTanks.com has a fully functional 105mm Howitzer, and lots of other weapons on the menu. 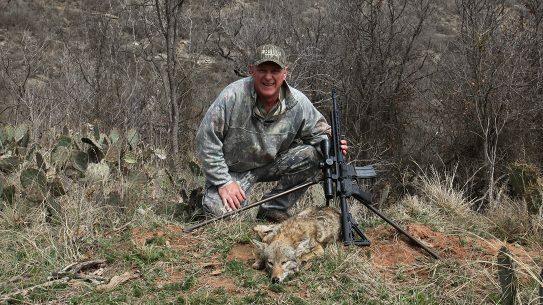 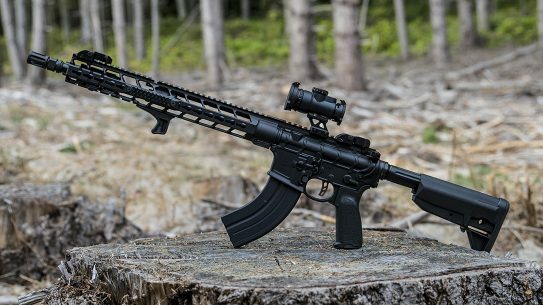 The POF Revolution .308 rifle is the perfect solution to virtually any tactical, competition, hunting or home-defense need. 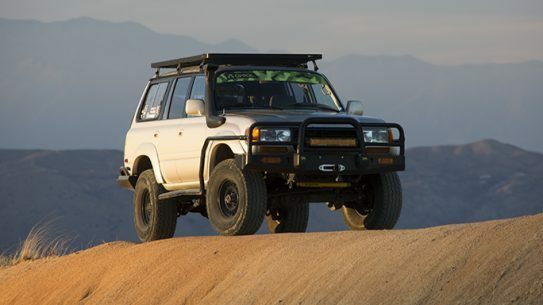 As far as Land Cruisers go, Rodney Wills' custom 'ADV80' will make it to the objective rally point no matter the terrain. 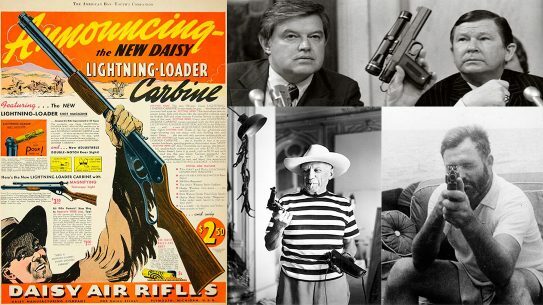 Screw Disneyland, folks. 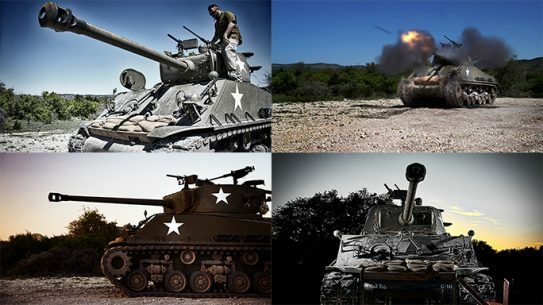 DriveTanks.com—which gives you the chance to drive and shoot real tanks—is where dreams really come true. 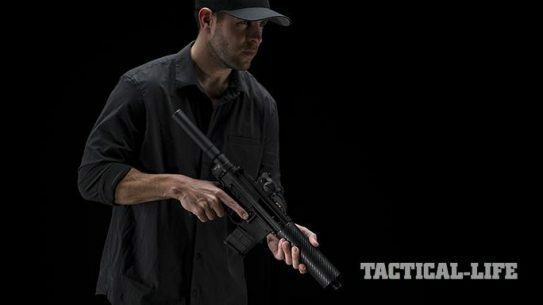 With the introduction of the Hearing Protection Act and a new tenant in the Oval Office, suppressors are on the verge of becoming more readily available than ever. 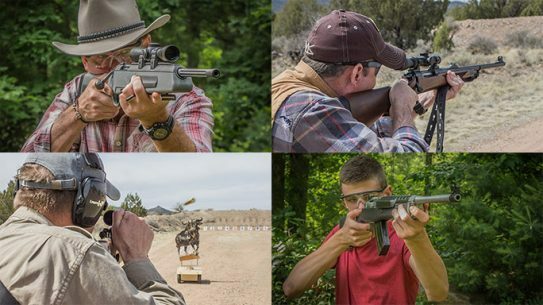 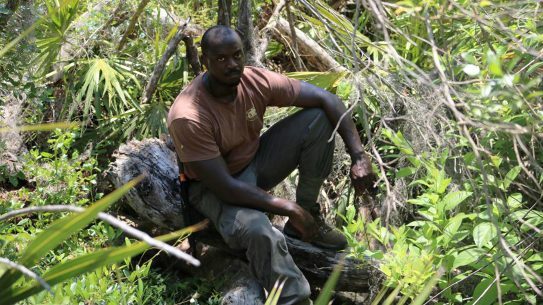 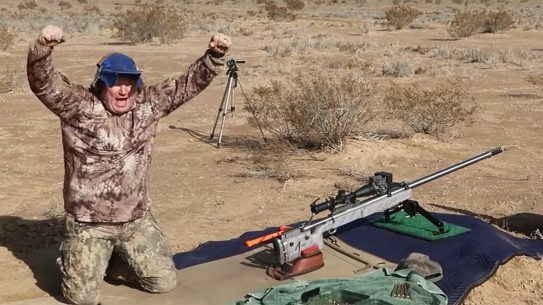 Gunsite Academy instructor Il Ling New gives us 12 valuable tips you must know if you want to perfect the art of the rifle. 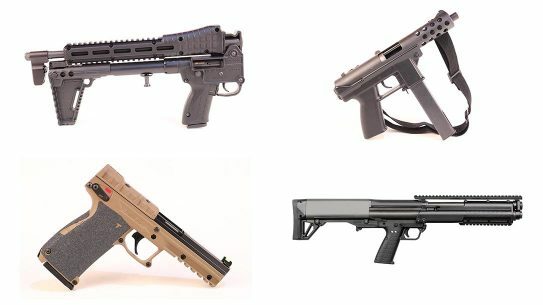 Being on the Century Arms C39v2 SHTF insurance plan is an advantage for you and your family. 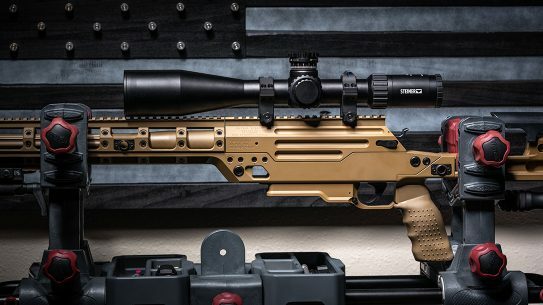 It will be there when you need it and will serve you well. 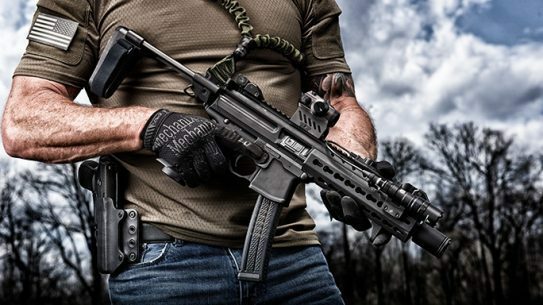 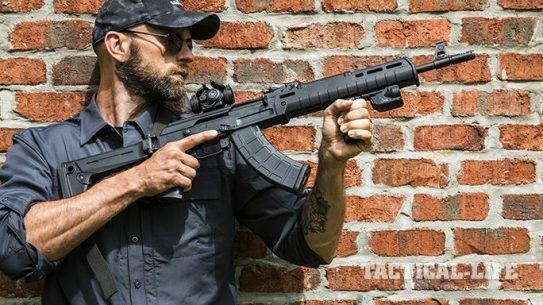 Soup up your Sig P516 or MPX with SB Tactical's innovative pistol stabilizing braces—now ATF-approved for shouldering! 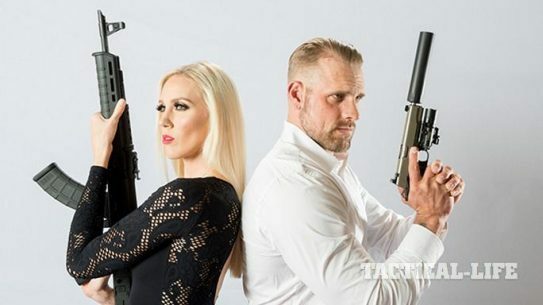 Should you find yourself in a situation where you have to save the damsel in distress, the Kimber Warrior SOC (TFS) will do the job. 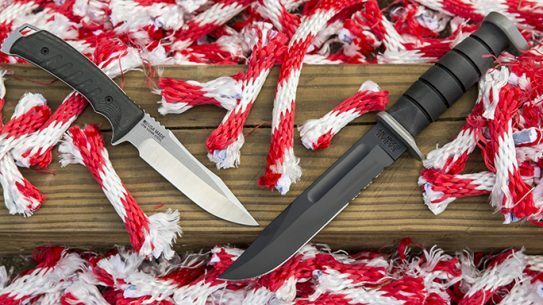 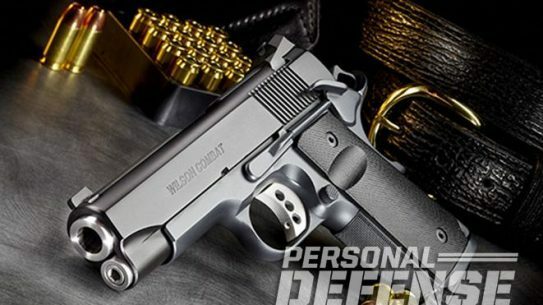 The fine folks over at the Wilson Combat custom shop restore a "been there, done that" Tactical Supergrade Compact to its former glory. 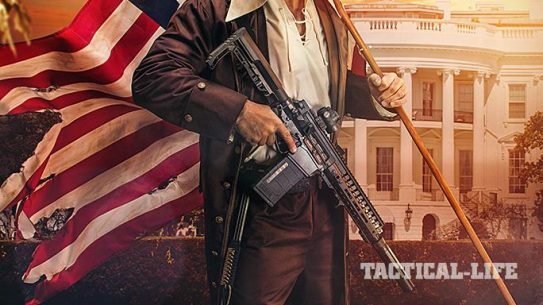 Nobody in their right mind would mess with you for carrying the TAC2 'Ultimate Man Bag' AR pistol. 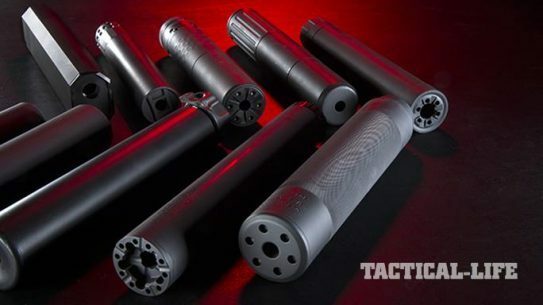 Want real fire power and true American freedom? 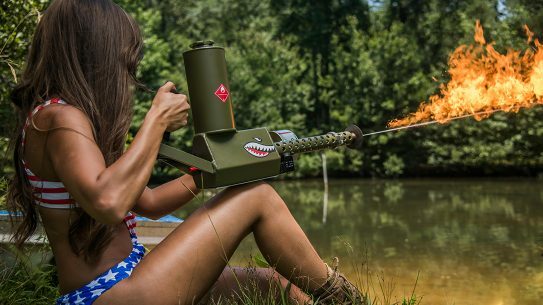 Look no further than the XM42 flamethrower. Life is supposed to be lived, not rushed through. 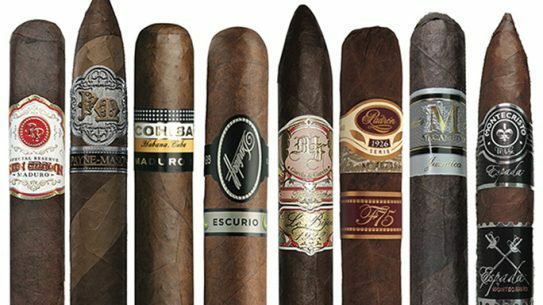 Here's a list of the 10 best cigars to help you enjoy a quiet moment of flavor and peace. 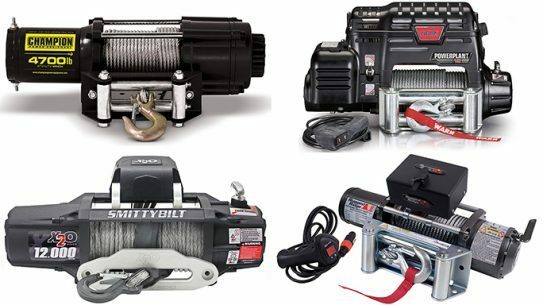 For a full recovery no matter the jam, you’ll need one of these eight winches. 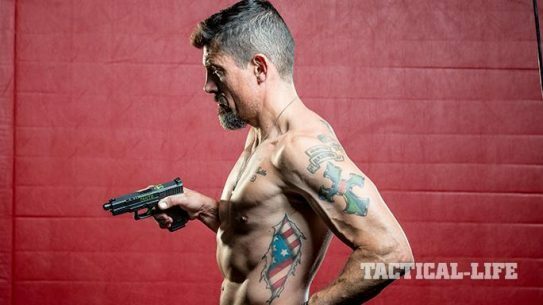 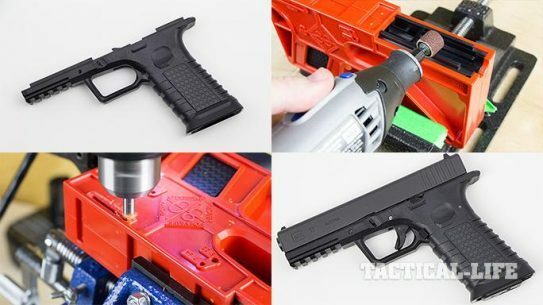 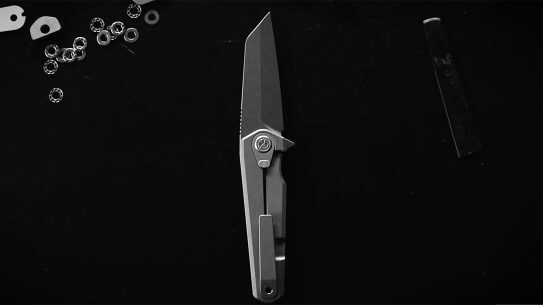 A step-by-step guide to crafting your own functioning Glock handgun using a Polymer80 PF940 frame kit.